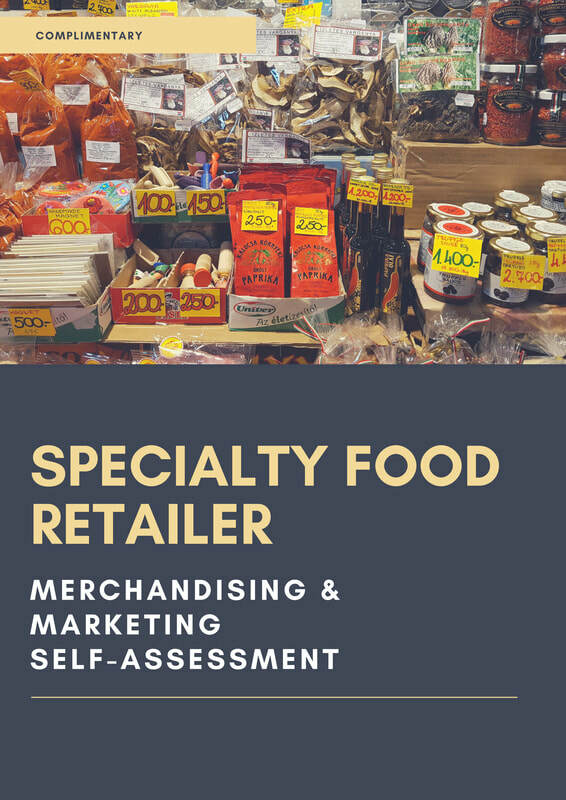 Free Downloadable Food Merchandising Resource PDFs - Merchandise Food! Please review our free downloadable resources to help you grow your retail food business. Our grab & go market planning workbook guides a process to define a vision for the grab & go market to outline the business model, product offering and equipment types, and a preliminary store layout. This helpful guide outlines key topics to review in your store such as shrink management, fresh-cut fruit programs, and other strategies to grow fresh produce department sales and profits. Consider a review of your store's food merchandising and marketing efforts. Rate yourself and consider whether you might benefit from a third-party perspective to up your retailing game. A directory of glass door merchandising related resources. If you would like to be added to this guide please contact us for consideration.